The mere suggestion of holiday stress evokes memories of the past and anxiety of what’s yet to come, robbing us of our health and what should be a happy holiday season. When we think of stress, we think of the emotional kind that comes from too much to do and so little time to do it. But that’s only one form we need to be aware as there are three types that can keep us from showing up as the best version of ourselves during the holiday season. Physical demands simply multiply during the holidays with long days on our feet shopping the malls, wrapping, lifting and running around. 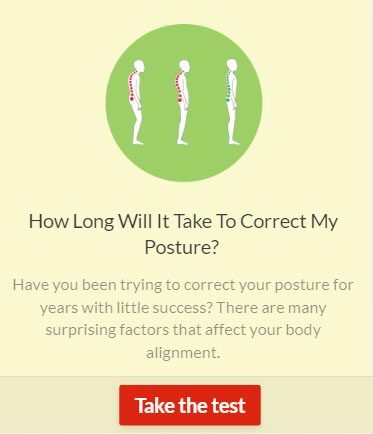 Add to that, sitting at a computer all day and perhaps being overweight which all contributes to weakened postural support. Probably the greatest holiday stressor – you’re eating habits. Overindulgence in food and drink. Smoking and excess alcohol. High blood sugar levels… and what about the medication you take to settle all that discomfort. The ongoing exposure to chemical stresses over the holiday season wreaks havoc and “wear and tear” on your entire body, right down to the cellular level. Click here for help getting through the holidays with your waist intact. Now we’re talking! Meeting deadlines, relationships, memories, the perfect gift for that special someone, credit cards stretched to the limit, and on and on…Click here for self-help techniques for dealing with stress. How Can We Handle It All? The best way to cope is first be aware of the three forms, physical, chemical and emotional. Learn how they can affect your health and how to respond to them. Don’t let it leave you dis-empowered. Be disciplined and take control by striving for optimal physical, mental and social well-being. Particularly over the holiday season when temptations lurk around every corner. All three forms of stress affect your nervous system. It will show up where we are most vulnerable. Our neck. Our low back. Tightness between the shoulders. Stress can increase the frequency of headaches and compromise our sleep. Chiropractic care, with its purpose of reducing neurological stress, can be helpful. Of course chiropractic care can’t eliminate it, but it sure can improve your ability to tolerate it. Regular chiropractic care now, especially with holiday stress around the corner, could be a wise investment for a healthier version of you. From all of us at Family Health Advocacy, we wish you a happy and healthy holiday season.